Exercise duration during pregnancy should reflect a woman’s current level of fitness and the type of activity she is doing. 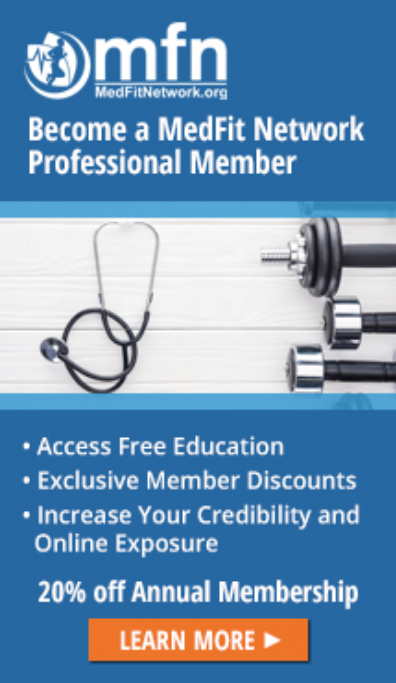 If you’re working with someone who’s just starting a prenatal exercise program the duration will be shorter (15-20 minutes) and progress slowly over time to 30-60 minutes. A pregnant woman who is already taking part in a fitness routine can continue with her current duration level, but exercise duration should be modified as needed to enable her to achieve a moderate to somewhat hard level of intensity without discomfort or undue fatigue. Some exercise activities, such as swimming, may require a longer duration in order to achieve a moderate to somewhat hard intensity, so close monitoring of exercise intensity will help determine whether a longer bout is needed. As pregnancy progresses, pregnant women may find that they are able to tolerate a longer duration, lower intensity exercise bout better than a higher intensity, shorter bout, but avoid taking the intensity below the targeted zone of 12 to 14 on the 20-point scale or 3 to 4 on the 10-point scale. In the case where a pregnant woman is having difficulty maintaining her normal exercise duration, try dividing the workout into two shorter sessions during the day. 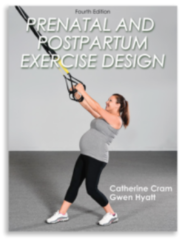 This is a helpful tool for enabling women to continue to exercise when she’s experiencing more fatigue in later pregnancy.